right on Browns Plains Road. and Brisbane on Gympie Road. During your session, you can relax on our comfortable therapeutic bed as you watch your baby and it’s movements on our large flat-screen monitor. We welcome your family, friends and children at your session. We understand that it’s a special experience and we take great pride and care in making it memorable for you. You’ll love our friendly, non-clinical, spa-like environments. 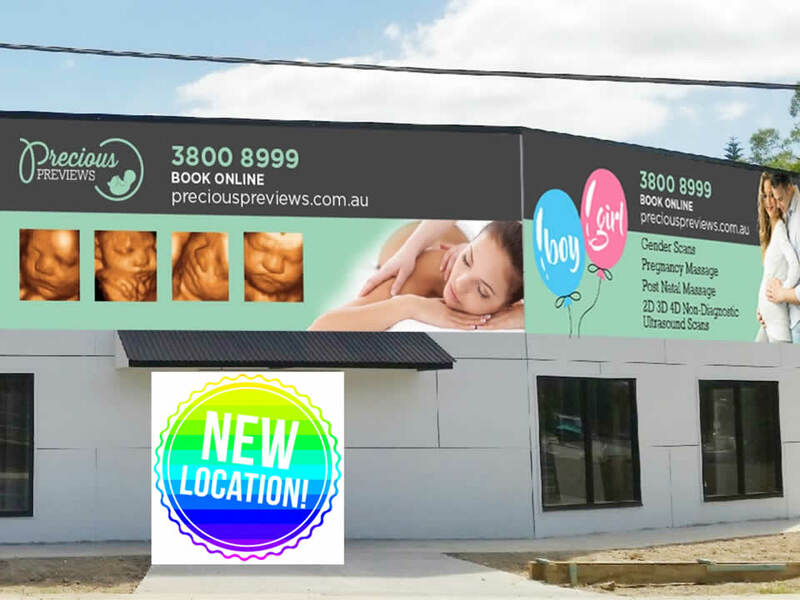 Precious Previews proudly opened it’s doors in January 2007 and with thousands of satisfied clients, some returning two or three times at different stages throughout their pregnancy to enjoy our services again & again is testimony to our experienced and friendly staff and comfortable, family orientated centre. Since opening in January 2007, we have expanded our services to offer pregnancy massage. Throughout pregnancy, the body experiences dramatic changes, putting an enormous strain on several parts of the body. We have employed highly qualified massage therapists specialising in pregnancy massage to help alleviate the aches and pains caused by the pressures of pregnancy. We utilise a massage table specifically designed for pregnancy massage.This special table allows the pregnant mother to lie on her tummy, if desired, keeping her spine perfectly aligned throughout her massage. 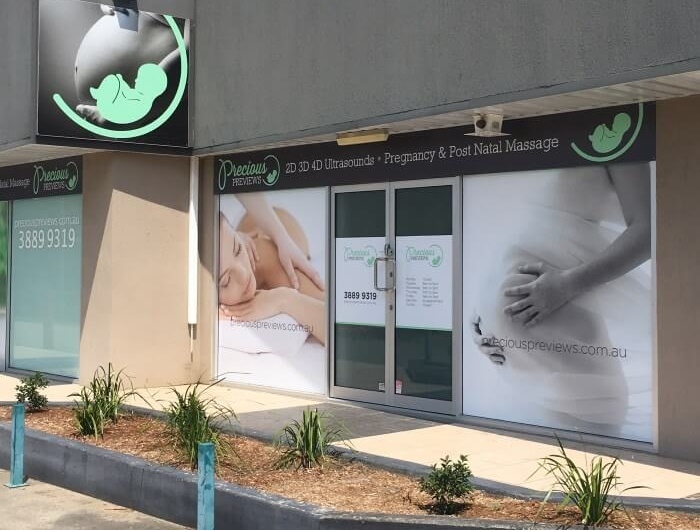 Our pregnancy massage services are available at both locations.